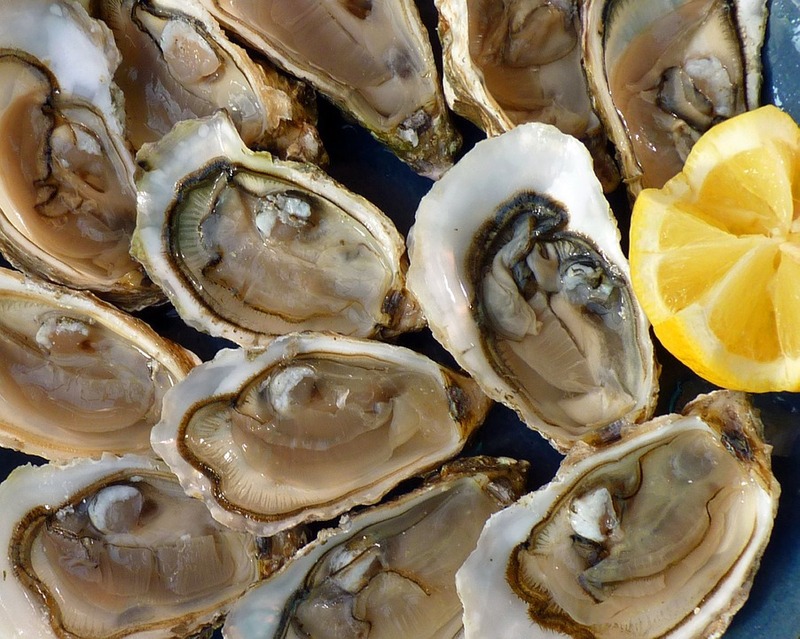 EUREKA, Calif. (CN) – The California Coastal Commission narrowly denied the renewal of a permit for an oyster farm to operate in Humboldt Bay in the northwestern tip of California. Coast Seafoods sought to renew the permit that allows them to raise oysters in a 300-acre portion of the northern stretch of Humboldt Bay adjacent to Eureka, California, and to expand their operation by 82 acres. The Coastal Commission ultimately denied that quest in a close 6-5 vote, with some commissioners expressing concern that the project would have a negative impact on eelgrass and black brant – two species endemic to the unique ecosystem of the bay. Ironically, many local environmental organizations actually supported the project, saying the oyster company has been a good steward of the bay. “This company has been a major ally in ensuring water quality in the bay, and keeping our water drinkable, fishable and swimmable,” said Jennifer Kalt, executive director of Humboldt Baykeeper. When Kalt first became leader of Baykeeper, the organization was fiercely opposed to the oyster farm because it tore up so much eelgrass, an endangered marine plant that provides vital and vanishing habitat to a variety of species – most notably the black brant, a rare Pacific sea goose. But Coast Seafoods has developed a system using PVC pipes and heavy-duty clothesline to “grow” the oysters above the bay floor, theoretically doing less damage to the sensitive marine vegetation. It was on this basis that Coast Foods sought a permit renewal and also to expand parts of their operations to encompass a significant part of the northern part of Humboldt Bay, the largest coastal body of water between San Francisco Bay and the Puget Sound. Frank Dulcich, president and CEO of the Pacific Seafood Group – which bought Coast Seafoods in 2011 – said his company was committed to sustainability and environmental stewardship, which is why they spent millions looking for innovative ways to raise oysters in concert with the local ecology. “We sell the healthiest protein on the planet and we do it in a sustainable manner,” he told the commissioners. But while some environmental organizations supported the permit renewal, many recreational users of the bay, including waterfowl hunters and other commercial fisherman, said the combination of thousands of miles of clothesline and tidal forces impact safe passage on the bay for other boats. Anna Weinstein, marine program director for Audubon, said the project was inconsistent with most standards when it comes to eelgrass, as the California Department of Fish and Wildlife requires a 10-foot buffer from eelgrass for commercial operations. This was a major problem for commissioners, who said they were willing to revisit the issue of a permit for the company in coming meetings, but only if the project proposal is scaled back and kept away from endangered marine vegetation. The denial also pleased members of the Wiyot tribe, an indigenous Native tribe whose ancestors settled the area between the mouth of the Eel River and the inlet of the Humboldt Bay. Steve Hernandez, Wiyot tribal chairman, said the tribe was concerned that a large expansion of the oyster operation may mean less food for clams, which are central to the cultural practices of the Wiyot. Commissioner Aaron Peskin said the commission should look into setting up formal tribal consultation rules, similar to the federal government’s requirements to consult tribes when it comes to the management of species or lands in certain areas. But ultimately, the commissioners voted against the project out of concerns for the bay environment, which hosts more than 300 species of invertebrates, 100 plant species, 100 fish species, 200 species of bird and acts as a major hub for migratory birds who use the flyway between Baja California and Alaska. Coast Seafoods will continue to operate the largest oyster farm on the West Coast – providing half of all oysters produced in California – until August, when their permit runs out. However, Commissioner Shallenberger said she didn’t want the operation to be shut down entirely and simply took issue with the proposed expansion, a sentiment echoed by many of her colleagues who voted no. Coast Seafoods is expected to submit an application for a reconfigured project in the months ahead. Humboldt County and the Eureka-Arcata area provided a unique backdrop for the commission, which hosts meetings throughout the state in an effort to discuss local issues in affected communities. During public comment, a number of commercial fisherman complained how a proposed RV park at Woodley Island marina will hinder their ability to do their jobs. Three well-dressed young men who form a cannabis cultivation collective called Northern Emeralds gave a presentation to the commission that detailed how they are working with local governments to find innovative solutions to bypass zoning laws that forbid the placement of greenhouses on agricultural land, due to soil degradation concerns. The solution proffered at the meeting is to build the greenhouses on stilts so they can grow pot but not hurt the viability of the soil, something they said the Humboldt County agricultural commissioner has signed off on. Humboldt County is part of the Emerald Triangle, the largest cannabis-producing region in the United States. The triangle also includes Mendocino and Trinity counties.